The Oakville Ballet youth company has captured the imagination of celebrities from a variety of disciplines who have chosen to proudly support our mission of giving aspiring young dancers the opportunity of professional-level performance experience. They understand the commitment, sacrifice and sheer hard work needed to reach the highest levels in their respective fields and their endorsement is a testament to the dedication and joyous determination found within each of the company members. 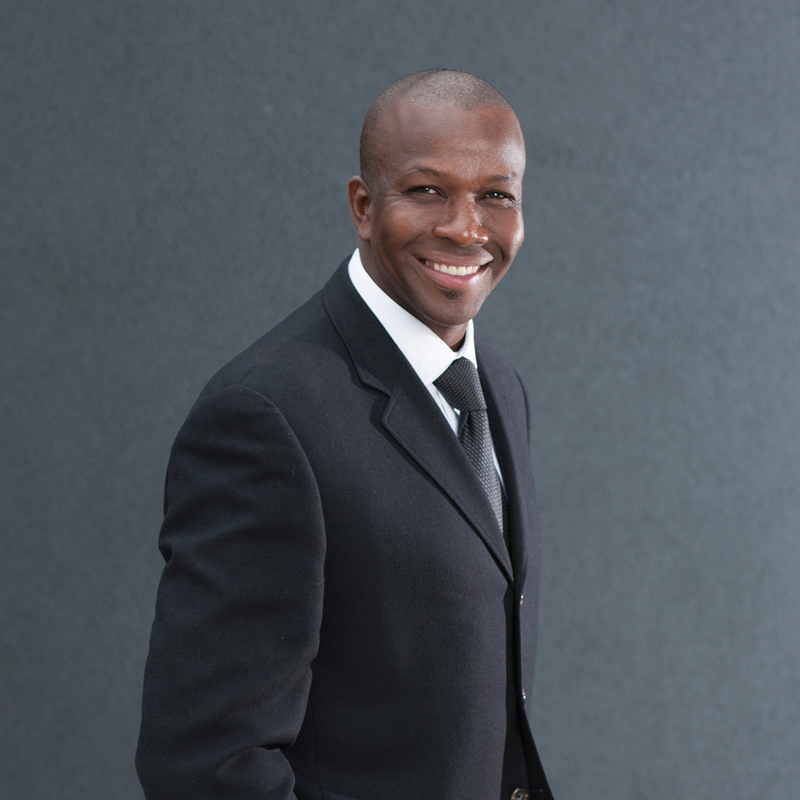 Oakville resident Donovan Bailey is one of the world’s all-time sprinting greats. Track and Field News named Bailey Sprinter of the Decade (90’s). He is a two-time Olympic champion, three time world champion, and two time world record holder. In 1996, the legendary sprinter achieved the fastest top speed ever recorded in history at 27.07 mph, only surpassed by Usain Bolt. Bailey also broke the indoor 50 metre world record in a time of 5.56 seconds, a record that still stands today. Since retirement in 2001, he has worked as a commentator for CBC, CTV and Eurosport. In addition to supporting Oakville Ballet’s Youth Company, he also serves as a board member and spokesperson of Big Brothers of Canada, and is involved with many charitable associations. 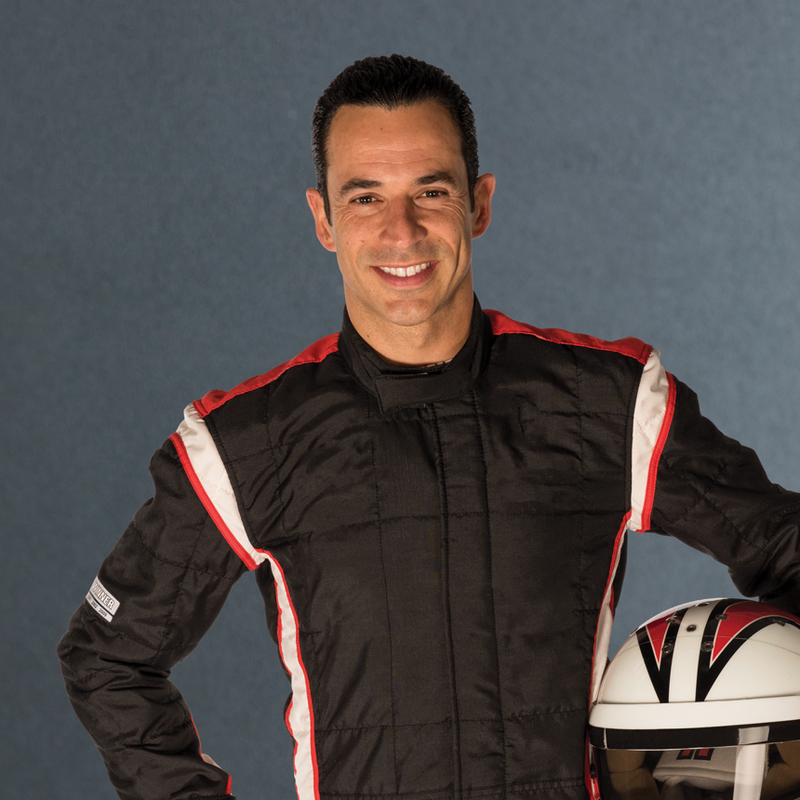 One of the most popular personalities in all of sports, Helio Castroneves – Team Penske’s elder statesman – has accomplished much in his illustrious career, yet he remains passionate in his desire to achieve much more. Castroneves returns for his 17th season with Team Penske in 2016 driving the No. 3 Shell-V-Power Pennzoil-Ultra, Hitachi, and AAA/Automobile Club of Southern California Indy car. Known for his electric smile and enthusiasm, Castroneves has driven and danced his way into the hearts and minds of people around the world. As the only active driver to have earned the distinction of being a three-time winner of the Indianapolis 500 and the only race car driver to become a “Dancing with the Stars” Champion, Castroneves in many ways is in a league of his own. Major-General Lewis W. MacKenzie (ret’d) was born in Truro, Nova Scotia, and has served in trouble spots around the world. 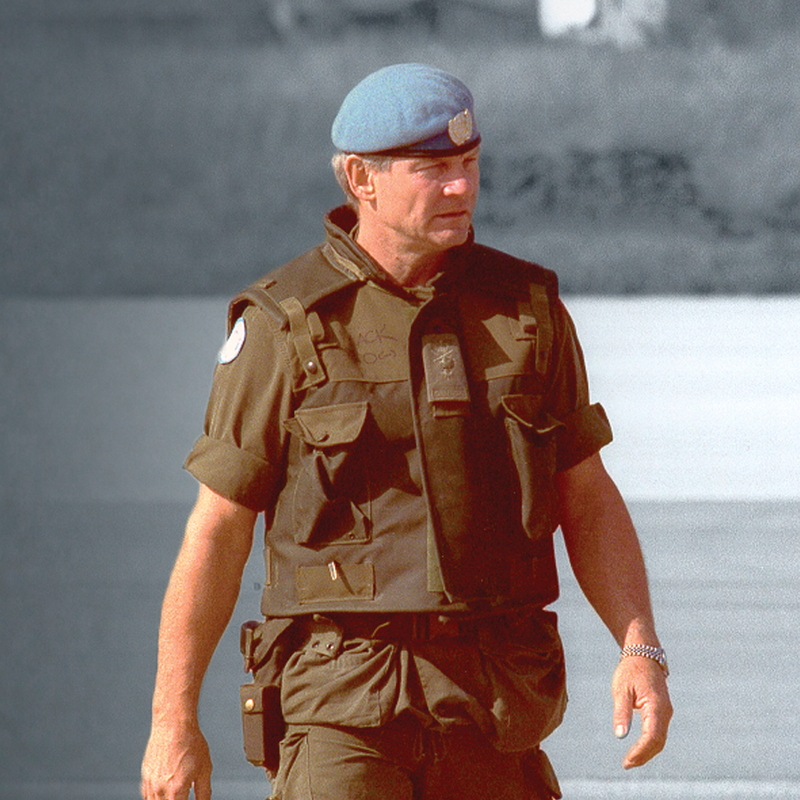 In 1992, he commanded the UN Protection Force that opened Sarajevo airport to allow the arrival of humanitarian aid. He published the best-selling Peacekeeper: The Road to Sarajevo after retiring from the Canadian Armed Forces in 1993; “A Soldier’s Peace,” a television documentary based on the book, won a New York Film Festival Award in 1996. His many honours include the Order of Canada and the United Nations Medal of Honour. MacKenzie is now a public affairs commentator on television and in the Globe and Mail and a sought-after lecturer on leadership and conflict resolution. Judith Yan is a Canadian conductor, born in Hong Kong. 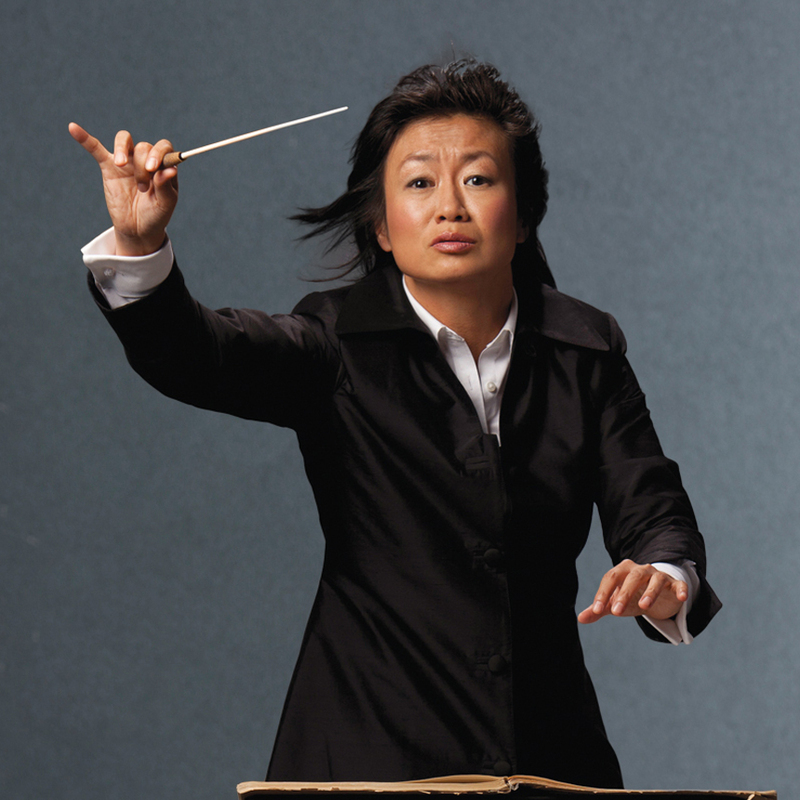 Equally adept at conducting opera, ballet, and symphony, her career has taken her internationally, conducting for major companies in Germany, Italy, Hong Kong, South Korea, New Zealand, and the United States. She is currently the Artistic Director of Guelph Symphony Orchestra and Music Director and Principal Conductor of Opera on the Avalon. She has held Staff Conductor positions at the San Francisco Opera, the Canadian Opera Company and the National Ballet of Canada. We are proud and delighted to announce that Judith will be conducting a hand-picked orchestra for the Oakville Ballet Youth Company’s premiere performance of La Bayadère / Piquita this September. 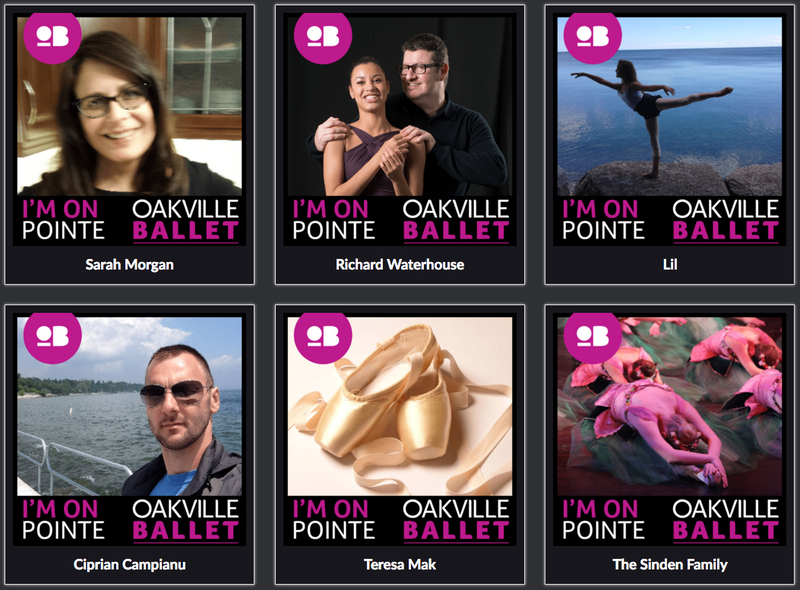 Join Donovan, Helio, Lewis and Judith and show your support for the aspiring young dancers of Oakville Ballet as they work towards their September 2016 production. We have set up a great website where you can show and share your support for our aspiring young dancers. It’s free and only takes a minute, so we hope you can find the time to show your support for the company. 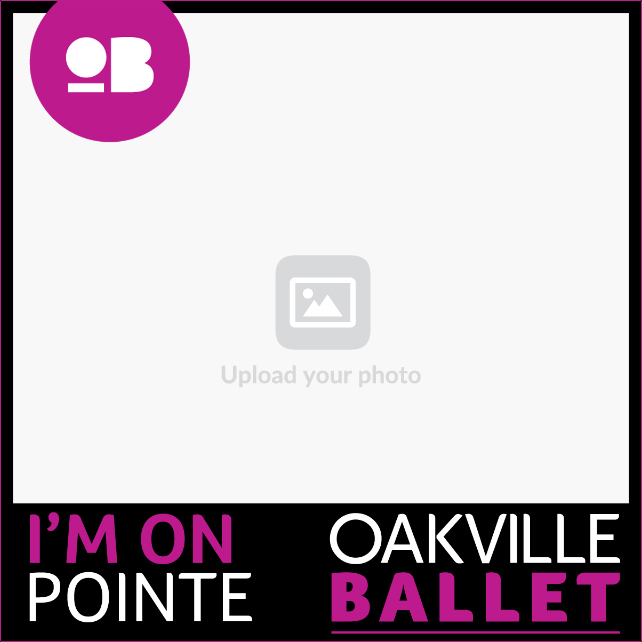 Simply upload a photo and add your name underneath the ‘I’m on Pointe’ frame. Then you can pop it into our gallery of supporters and also share your support image on Facebook, Twitter or Instagram.